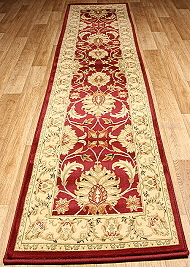 Adding a Traditional Hall Runner can create a personal finishing touch to hallways, corridors and small narrow spaces such as alongside beds or kitchen standing areas. 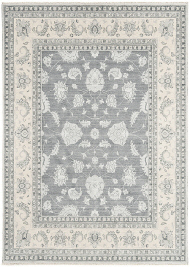 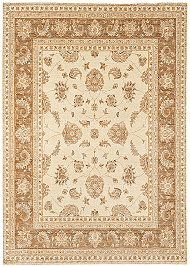 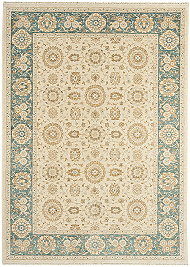 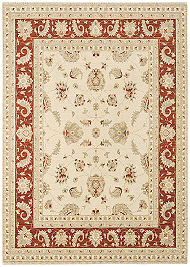 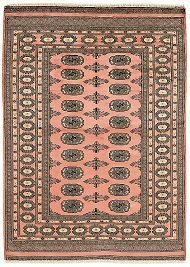 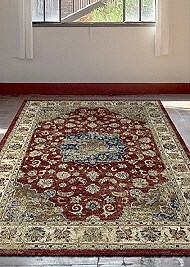 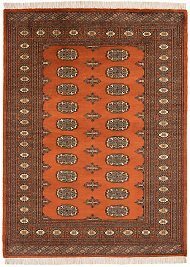 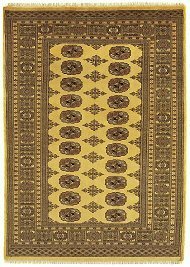 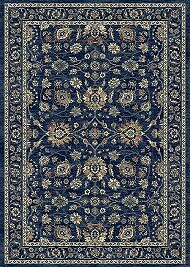 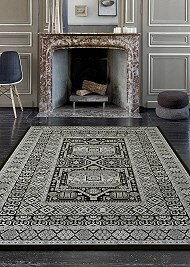 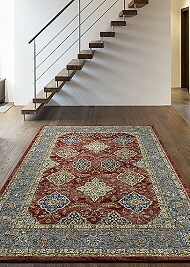 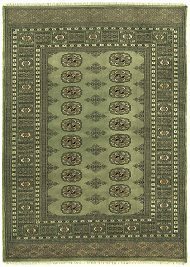 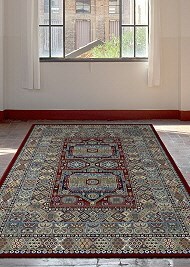 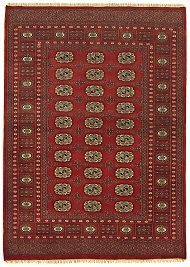 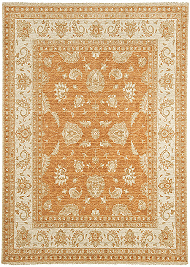 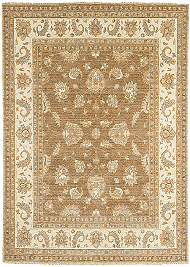 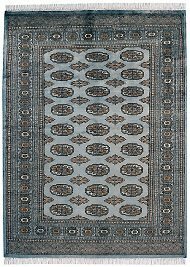 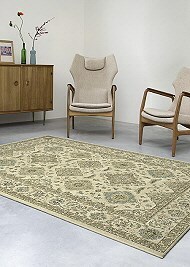 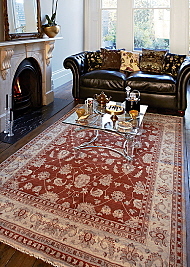 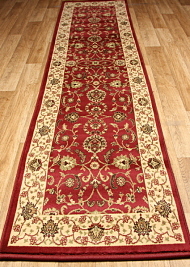 They can offer a welcoming warmth as you step into your home as well as comfort underfoot. 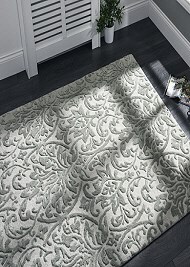 Hall Runners can also offer a practical solution for the protection of wooden floors, carpets and tiles in heavy traffic areas. 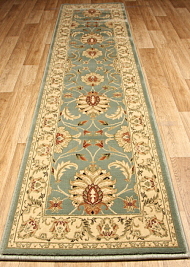 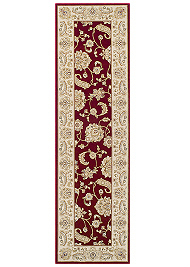 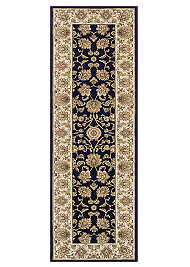 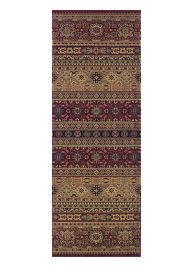 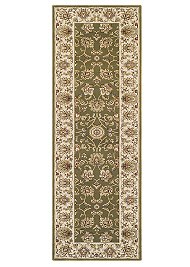 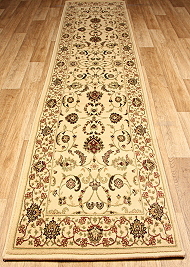 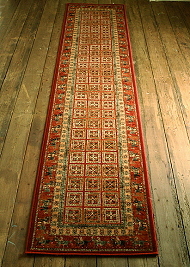 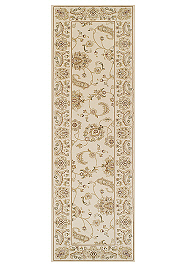 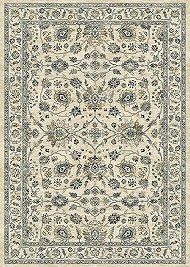 Our traditional hall runners come in various size lengths in a choice of either manmade or natural materials.